It’s been just a day since Monster Hunter: World’s release on PCs world-wide and the game is already steamrolling through Steams at unprecedented rates. Within hours from launch Monster Hunter: World managed to beat Dark Souls 3 with almost 234 000 players immediately making in the biggest PC launch of a Japanese title in history and making them one of the biggest launches in history in general for Steam. Right now it still didn’t manage to beat GTA 5, but the number are still climbing. And this is fantastic news for everybody involved as for years now we’ve been demanding Japanese games to open up to the PC and western markets. Monster Hunter: World’s success is truly a lightning in a bottle. And with good reasons of course, the game is fantastic. You can read my glowing review of this marvelous cat dress-up simulator here and if you haven’t already, seriously consider joining all of us playing this fantastic game on PC. This by the way invalidates my only real point of criticism, which is lack of crossplay. With numbers going this high, you’ll have no problem finding friends to play with. 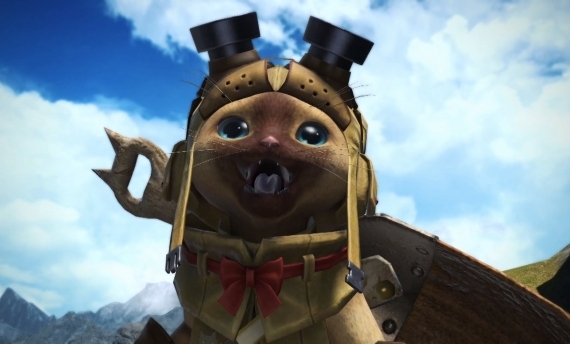 Which as of now means Monster Hunter: World is a literally flawless game. How about that? Study numerous fantastical creatures, master your weaponry and prepare your armour to last against humongous beast you are going to hunt on your journeys. Monster Hunter: World is an excellent and thrilling action-RPG from Capcom.